Thermos mugs in team colour, they hold around 400ml, standard size! 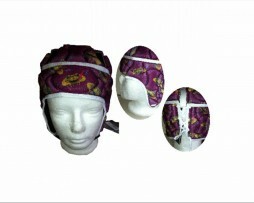 Feel as if you’re a part of the team! 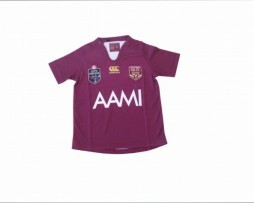 This is a State of Origin QRL replica pro jersey. CCC, the quality you know you can trust. 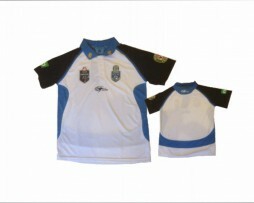 CCC is the official kit supplier for the QRL State of Origin team. 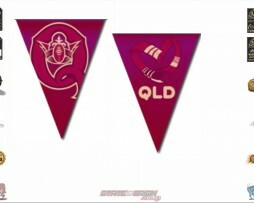 Become the ultimate Queensland State of Origin supporter with this QRL official headgear! These My Team tattoos are not just any team tattoos – they are your team tattoos, with attitude!